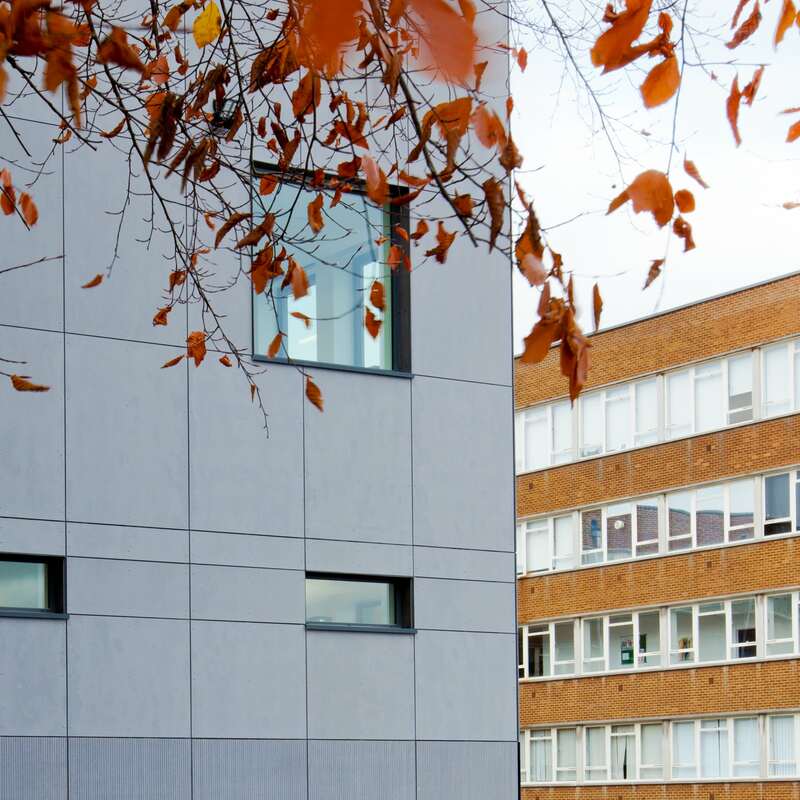 The redevelopment involved the reconfiguration of the college’s estate, allowing staff and students to be accommodated on a single site rather than dispersed across buildings in separate locations. This has significantly improved communication and interaction for the college, as well as having financial and environmental benefits. 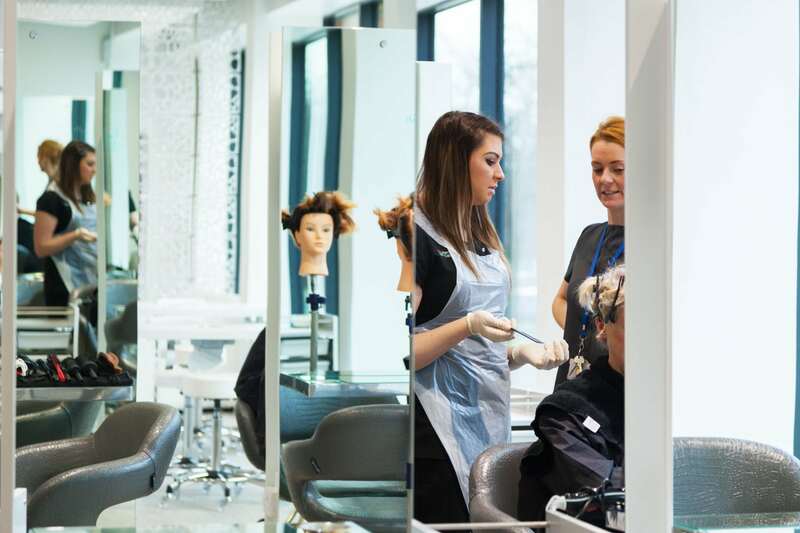 The main building was remodelled and refurbished and a large two storey extension added housing a hair and beauty salon, refectory and catering restaurant, science labs and specialist art and design studios. 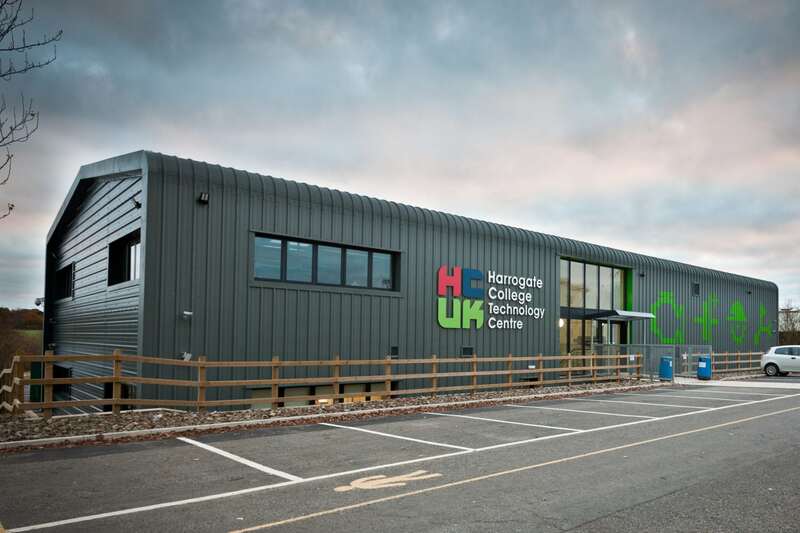 A new purpose built technology centre was also designed containing motor-vehicle, engineering and woodwork workshop facilities providing realistic working environments for student training. 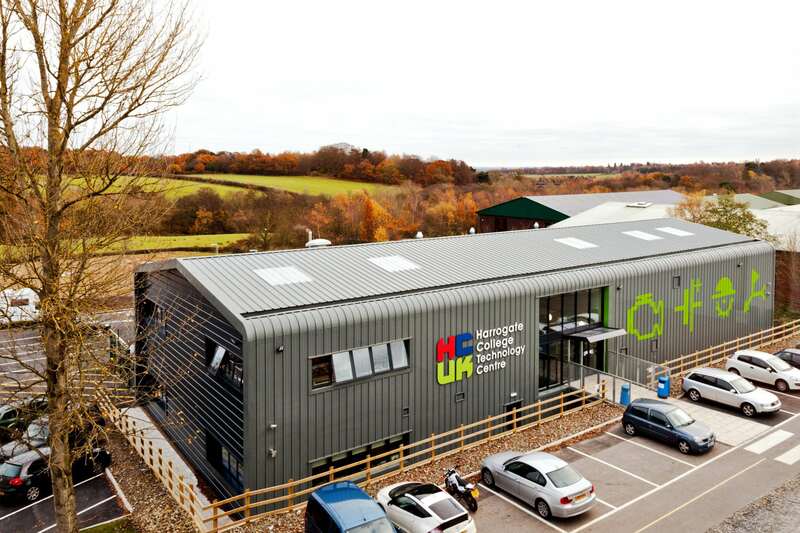 Both entry and internal spaces are now fully accessible incorporating ramps, lifts, automatic door entry systems and generous door and corridor widths. 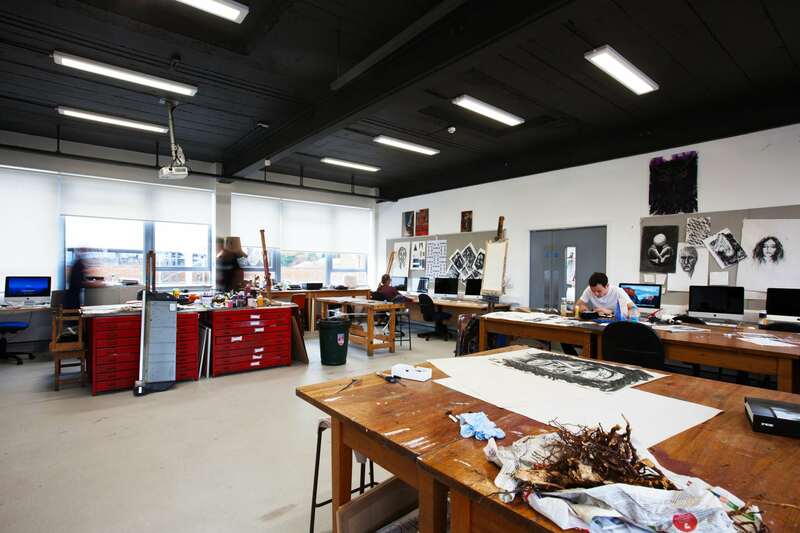 An inclusive and inspiring environment has been created for the college which will attract, retain and nurture learners. 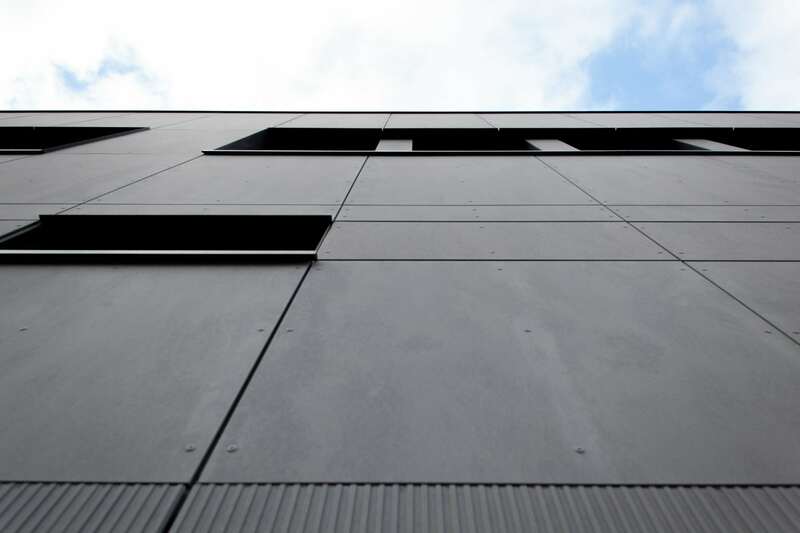 The use of BIM was integral to the project, facilitating the integration of services required for areas such as the training kitchen and science labs whilst working within structural constraints.